Hat-Trick volunteers are benefitting from a whopping £7,600 funding boost from Hays Travel. These funds will allow those on the volunteer programme to develop their coaching opportunities and increase their chances of gaining qualifications and awards leading to further employment opportunities. 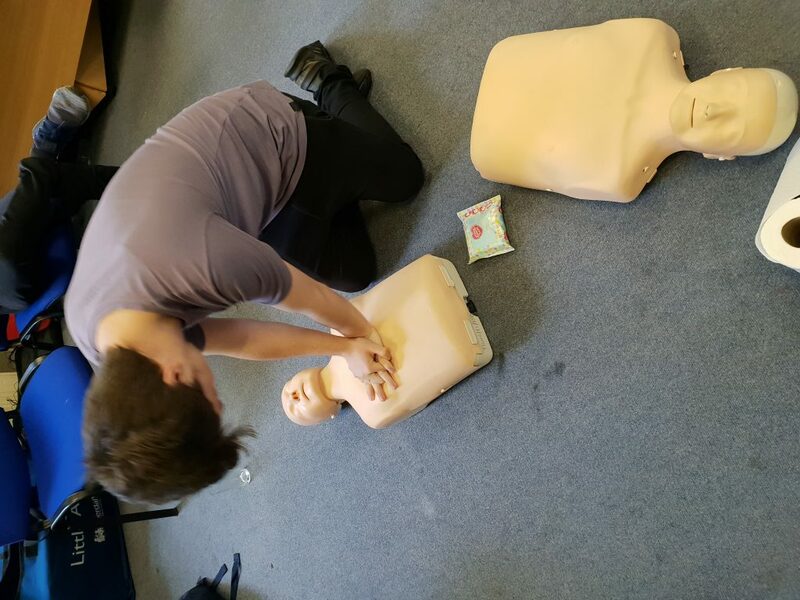 Hat-Trick will train young people from the local community to become volunteers who can then coach on their local estates and in local schools. The volunteer programme will span across some of Newcastle’s most deprived areas in the West, East and North of the city. 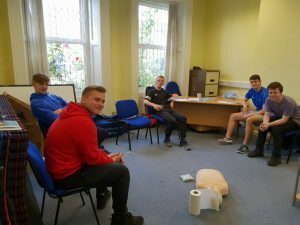 This project was identified through young people wishing that they had other exit routes that would help them gain employment, qualifications and life experiences to help them get into further education. Hat-Trick is always looking to develop as an organisation and working with young people and helping them gain employability skills and qualifications is a main focus going forward. Having a dedicated volunteer programme in these areas will help increase the opportunities that our young people need to help them develop the skills for employability. 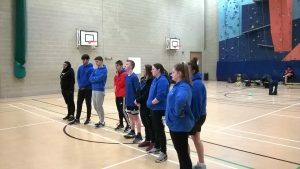 This grant will allow us to recruit players from our sessions and offer them the opportunity to work towards level 1 qualification’s in community sport through our sports tutors and help promote community cohesion. Hat-Trick also plans to utilise local, national and international partners to enhance our volunteer offer. The Foundation works with organisations that support people, who for one reason or another, need some help to achieve their potential. We chose young people as our focus and the Foundation works hard to create opportunities for youngsters to be the best that they can be. Hat-Trick would like to whole heartedly thank Hays Travel Foundation for their kind support that will enabe our charity to further support young people in the areas in which we serve. If you, or anyone you know has a passion for sports and would like to volunteer to gain qualifications and experience please contact michael.gardner@hattrickproject.org or call 0191 406 0291.